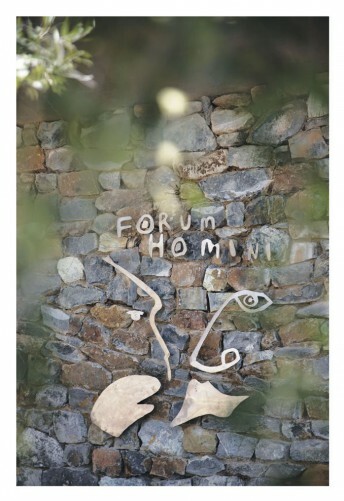 Forum Homini means: A place where people talk about… people, art, culture, food, wine and many more. The vision for Forum Homini was to make the dramatic story of the development of humans accessible, interesting and fun – a place where talking to each other is stimulated by the environment. Forum Homini is situated on the Letamo Game Estate where the variety of natural occurring habitats such as savannah, acacia bushveld, wetlands and koppies, cater for a large variety of game that inhabit the estate. These include Kudus, Hippos, Gemsbok, Black Wildebeest, Blesbok, Impala, Springbuck and zebras, all roaming freely. In addition, more than 200 species of birds have been spotted on the Estate. The hotel was designed to blend into the environment, making landscaping very important. 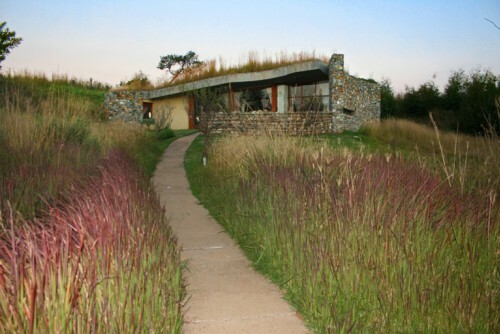 Small walkways, grass covering the roofs and the use of more than 140 endemic plants to the area create a unique and natural effect. “Come dine, relax in luxury near nature and be delighted by the story of our evolution at the very spot where we started!" 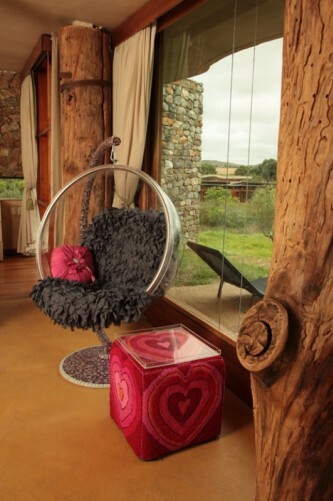 says owner, Hendrik Marais. 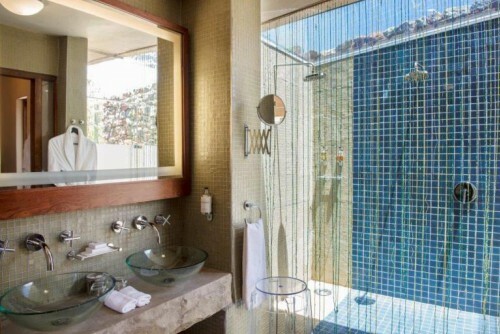 Exuberant cave chic suites provide creature comforts in unrivalled luxury. Additional charges for these activities. All participants will do the same recipes, 2 per station with a prior demonstration step by step at the chef’s station. The menu will consist of 2 recipes. Each station will be pre-set with all ingredients already portioned as per the recipe. Each group/station will have a set of recipes. Both will perform together showing team work. Groups will be formed at the chef’s discretion and not participant wishes to encourage participants to work with people they wouldn’t necessarily have worked with out of choice. The sound journey is a musical experience where the participants are made comfortable with pillows and blankets. It invokes a state of relaxation and a gentle meditative state of mind. 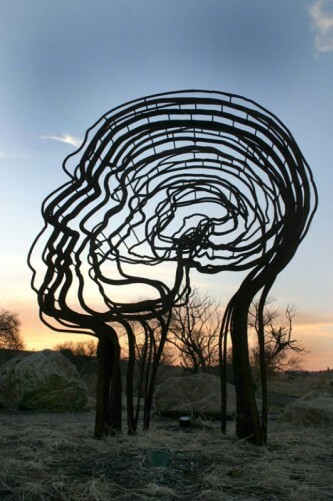 An excellent and unusual way of de-stressing and getting us all out of our usual day to day “headspace”. You will come out refreshed, clear and re-connected to yourself. To ensure that all of our guests have a serene and pleasurable experience in this open and natural setting, we require that our visitors and guests are older than 12 years in age. We thank you for your understanding and would like to advise that this includes infants of all ages. We look forward to welcoming you at Forum Homini and roots restaurant. 50% deposit in order to guarantee your reservation with full payment 6 weeks prior to your arrival date. 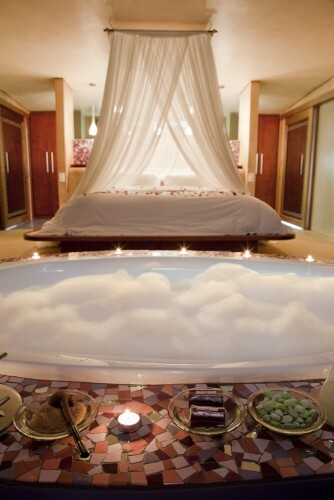 • Oval bath in lounge. 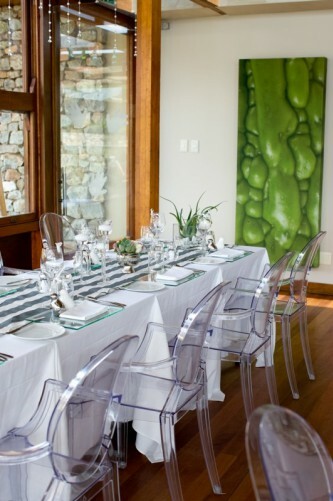 • Private dining area for two. 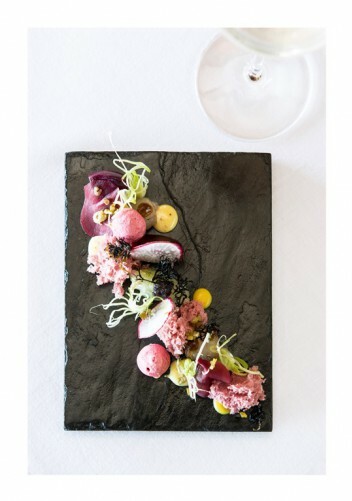 Adriaan Maree joined the roots team as the executive chef and brings along with him, a wealth of experience he has gained over the past 10 years. 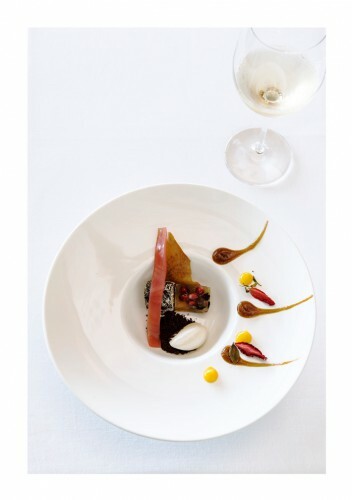 Highlights in his career include, working in London at 2 star Michelin restaurant Claude Bosi, and locally, he worked at Hibiscus and also spent two years at Rust and Vrede. 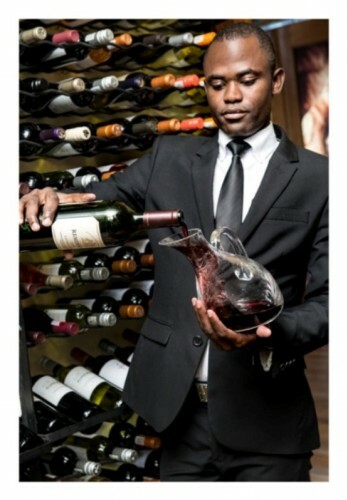 Adriaan is introducing new, monthly rotational menus at roots and is keen about the challenge ahead. Use of seasonal products on these menus and only using the best products available at the market is what he will bring into the development of dishes. 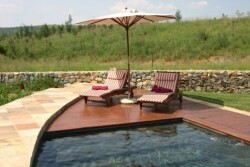 He enjoys using local products, including Springbok off the game estate where Roots is situated.